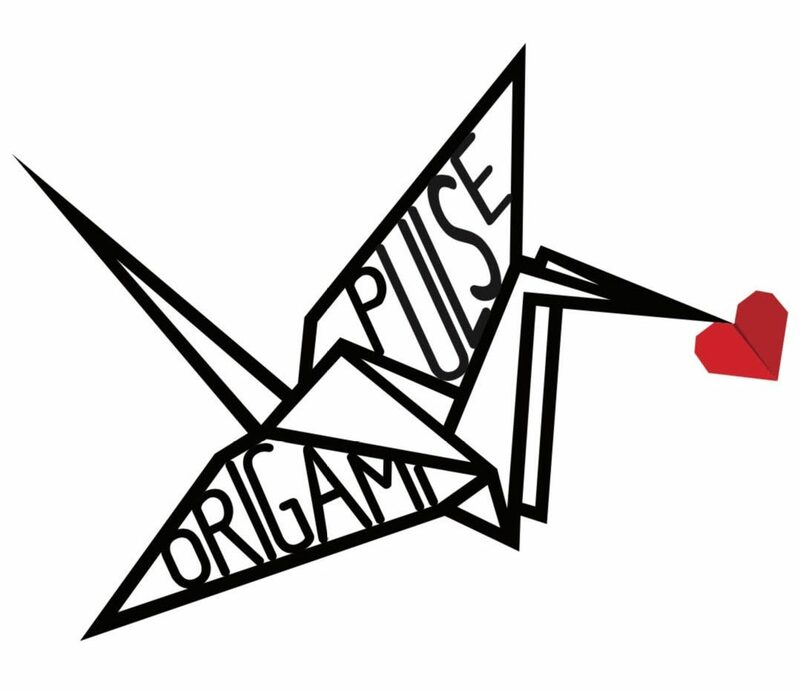 There are many inspiring resources and we’ll be sharing more soon..
Origami-instructions – an excellent website which allows you to explore themes, and friendly photos of each step and links to youtube videos. Origami-fun – also with links to online videos. Pinterest can bring many new ideas – although you have to sign up to it.